Roof Top Tent... Am I crazy? 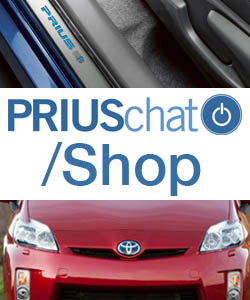 where to get a Prius with a DEAD hybrid battery for cheap? 48k miles on a 2009 ? What universal upstream O2 sensors work? Original owner /Finally pushed over the 400,000 mile mark! How far should I be able to drive when I only use the electrical engine?